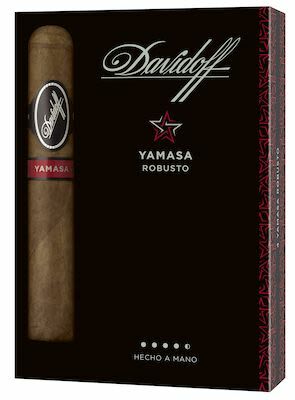 A cigar that will leave you feeling exhilarated. A cigar that will spike your senses like never before. Your taste buds will be roused by the earthiness of the Yamasa region, together with the spice and sweetness of Nicaraguan Esteli and Condega tobaccos.